It’s a bit of a mixed week for this mechanical trading system as euro pairs moved sideways while Cable carried on with its climb. Check out the latest signals! 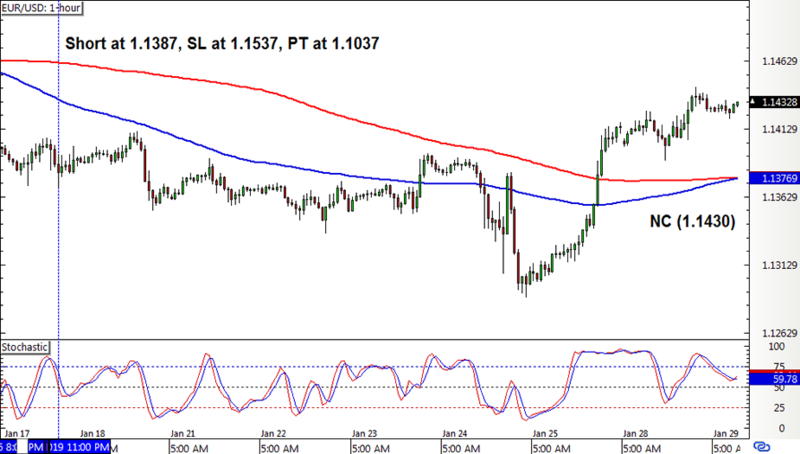 EUR/USD had a short position left open in the earlier update, but this didn’t gain much traction on the move down. Cable hit its trailing stop on a long position a while back, and the pair kept on with its climb to what would’ve been the profit target… and much more. No new crossovers on this one yet. 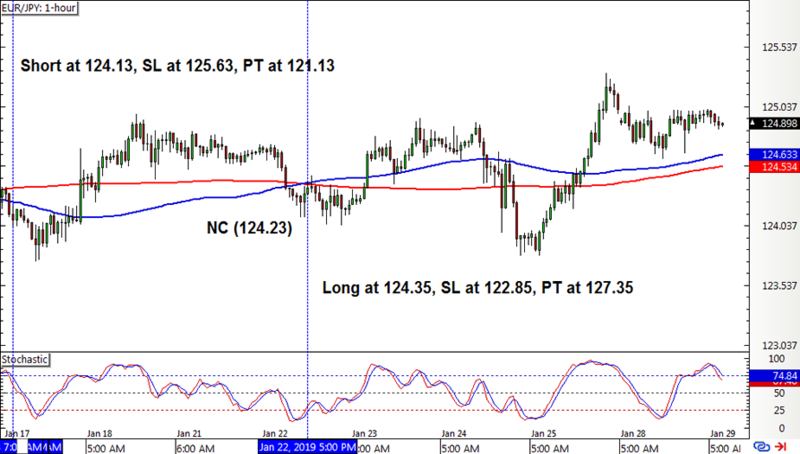 EUR/JPY also had a short position left open in the previous update but this one had to be closed early on a new crossover for a small loss. A long pullback signal followed almost instantly, but it’s not looking too good either. 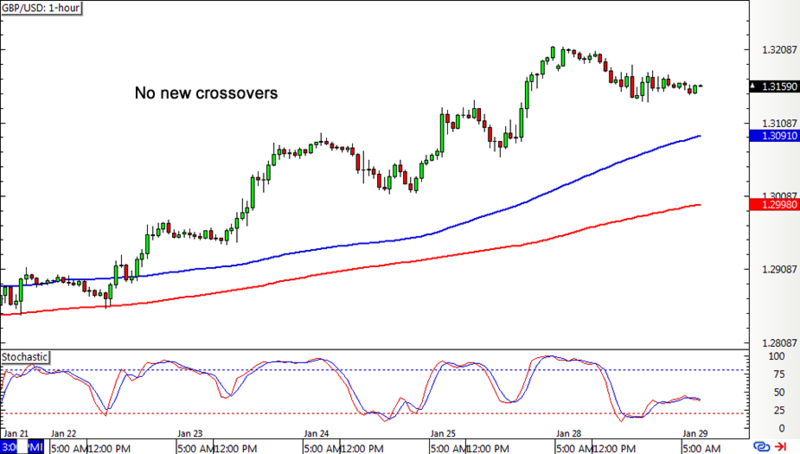 With that, the SMA Crossover Pullback System wound up with a 53-pip loss or a 0.34% dent on the account. It’s been a rough start to 2019, but I’m keeping my robot chin up and hoping that this choppiness is over soon. Have you checked out how this strategy fared for Q4 2018 yet?